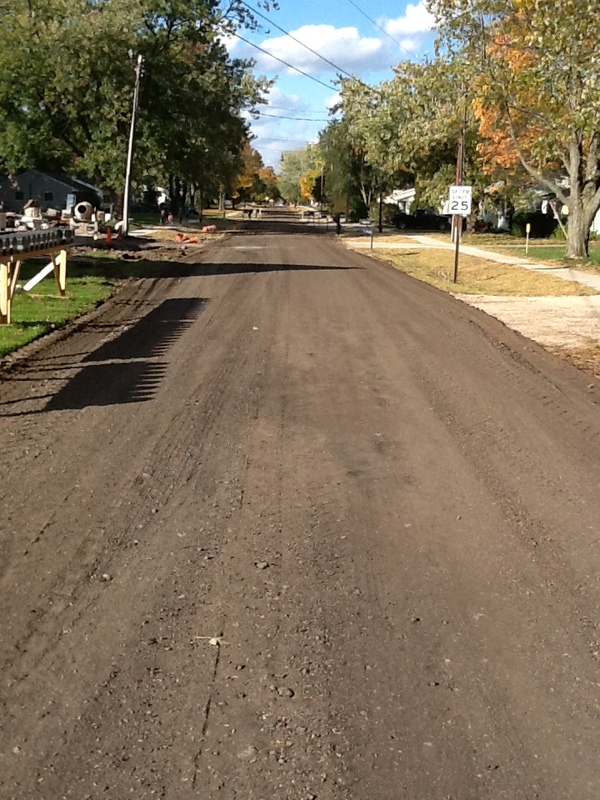 The contractor will continue to grade Auburn, Dean, and Richard and will begin paving in the middle of the week. One pipe crew will be working in the rear lot area north of Kathy Kourt. This crew should be moving to Adelpha Avenue by the end of the week. 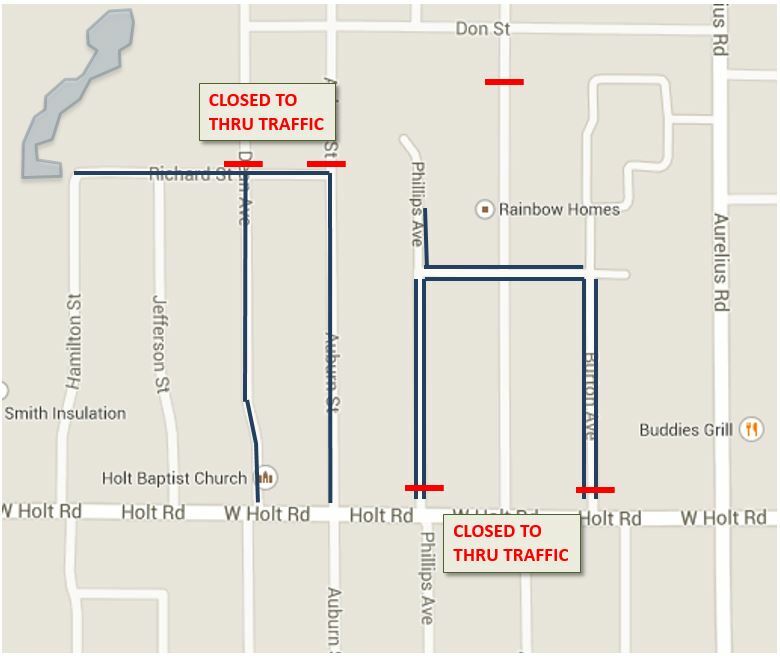 The concrete crew will be installing forms and pouring sidewalk and driveway approaches along the east side of Phillips Avenue. The restoration crew will be working behind the concrete crew shaping infiltration swales and placing the topsoil on Burton, Kathy Kourt, and Phillips.